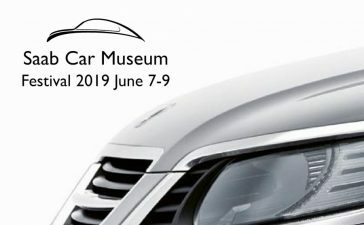 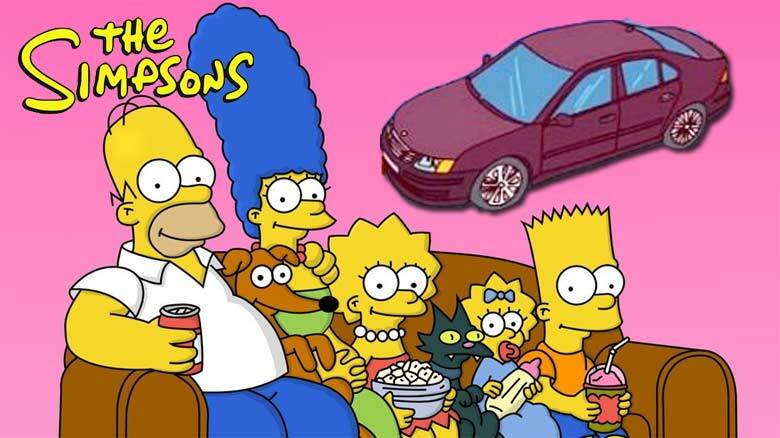 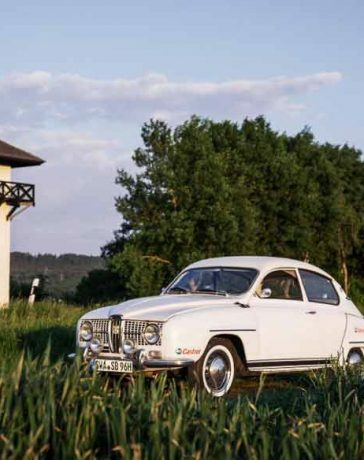 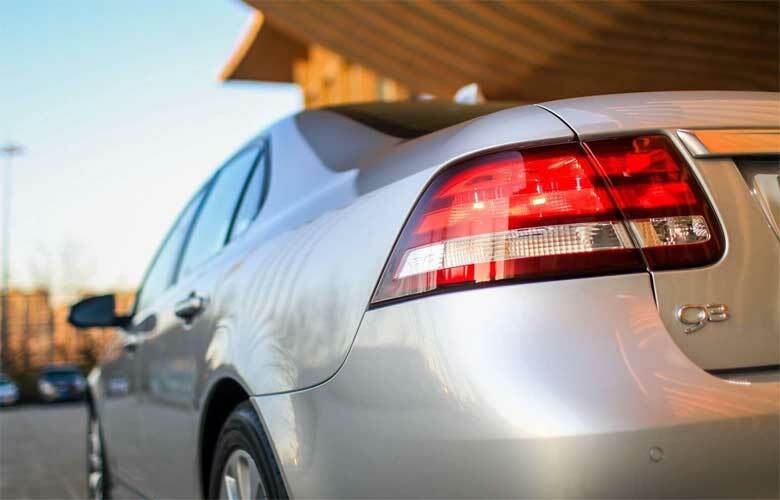 Saab cars and "The Simpsons"
Having been on our screens for more than 25 years, The Simpsons is the longest-running animated sitcom in history and during its time has predicted its fair share of future events. 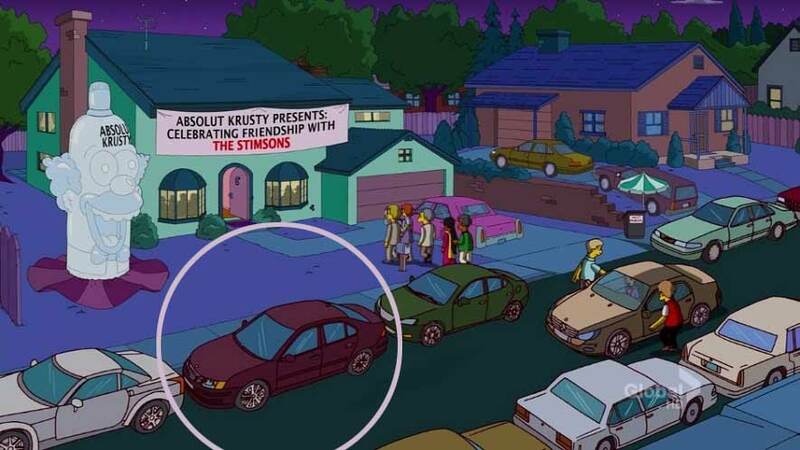 If you are a long time The Simpsons fan, then you have no doubt seen the plethora of cars used in the show. 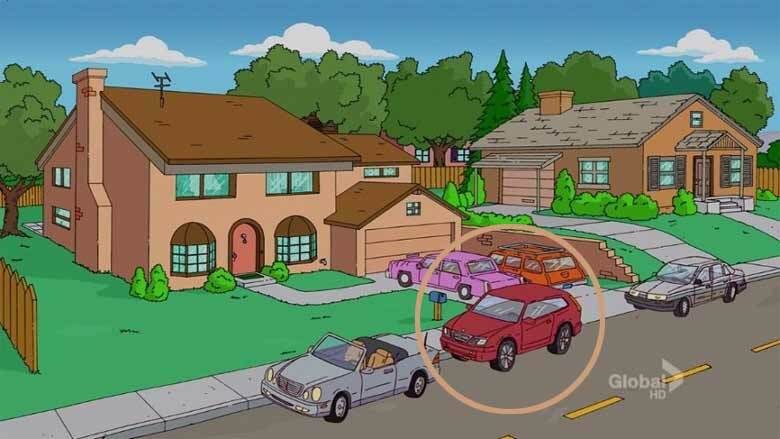 The Pink Sedan (or the Family Sedan) is a 1973 Plymouth Valiant and is one of two automobiles that belong to the Simpson family. 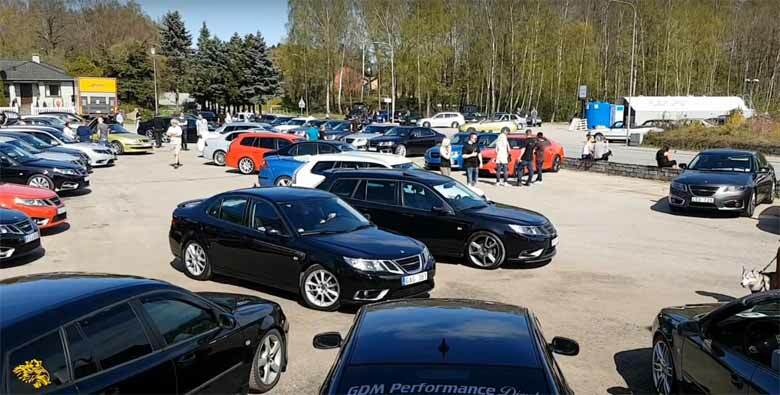 Of course, Family Simspon never drove Saab cars, but several Saab models had a role in the TV Show. 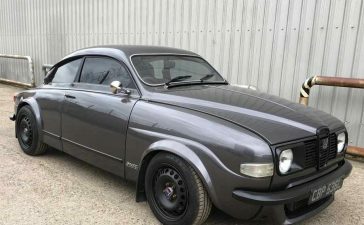 And finally, the third recorded appearing in the TV series had a classic Saab 900 Convertible. 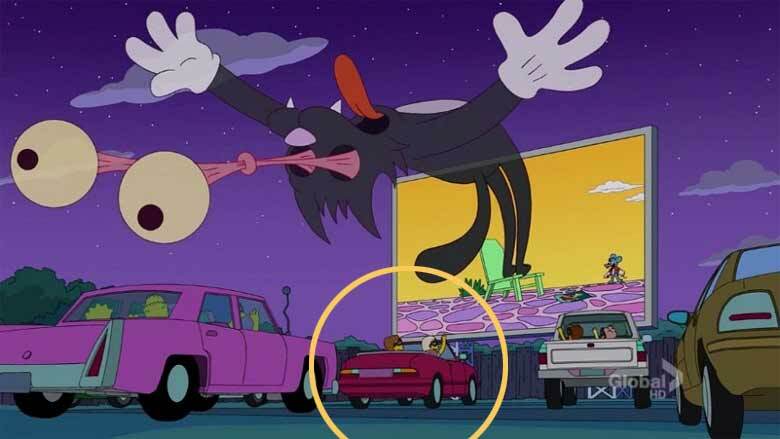 It was in an episode 24.03 which had the premiere at November 04, 2012. 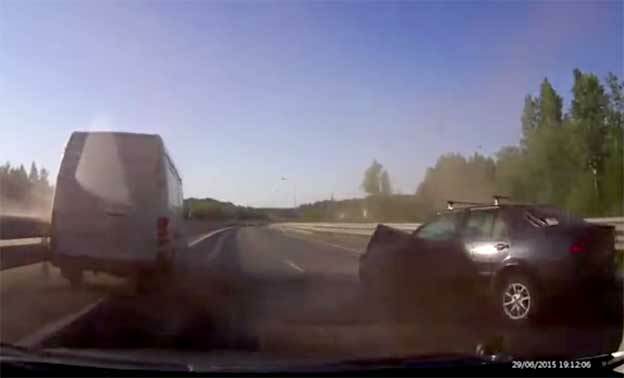 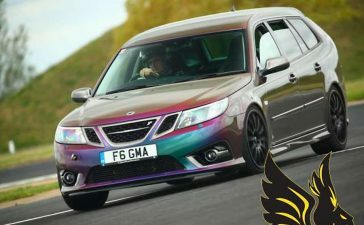 First Time on the Track: Saab 9-3 AER Racing car! 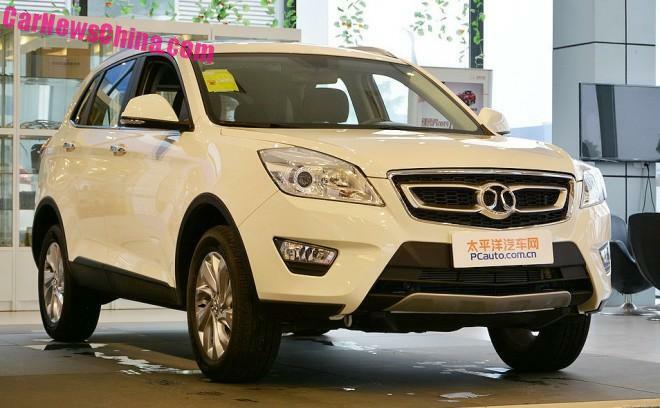 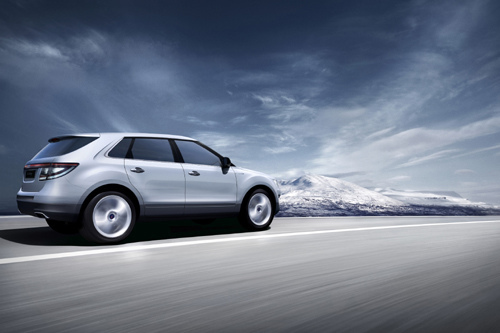 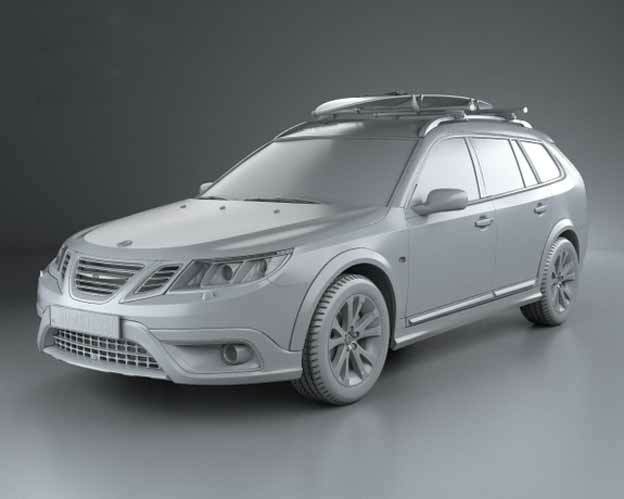 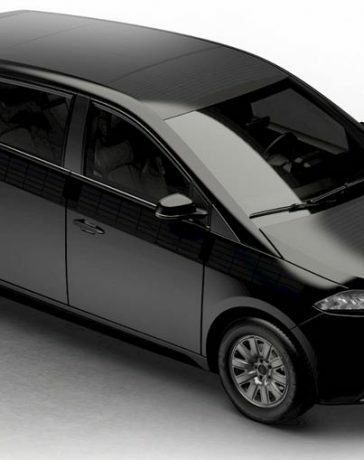 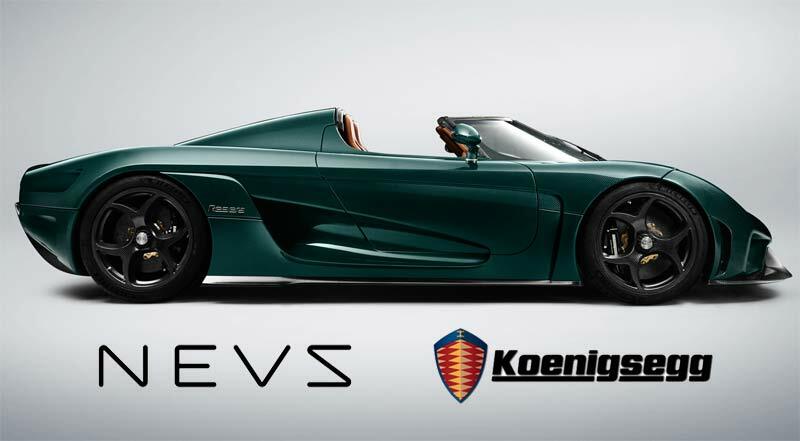 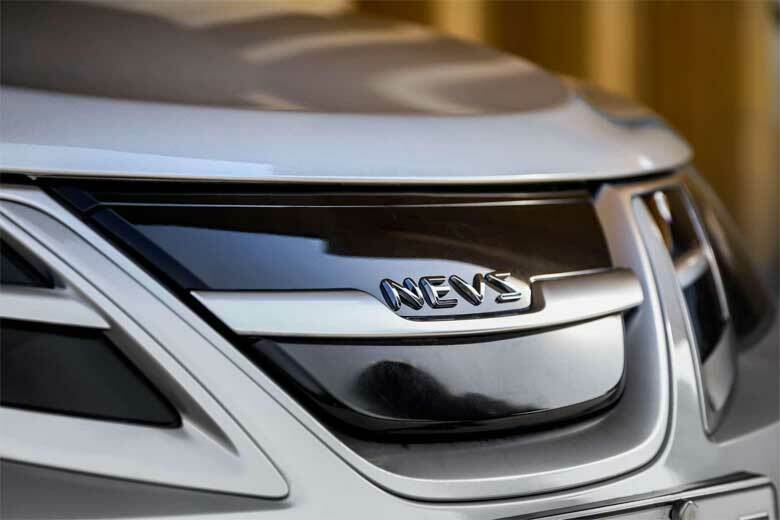 This is first SUV based on platform derived from Saab 9-3! 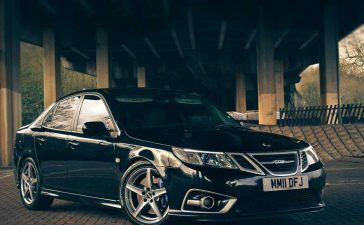 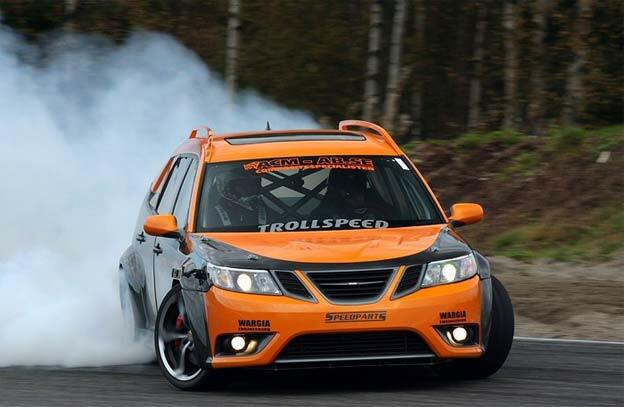 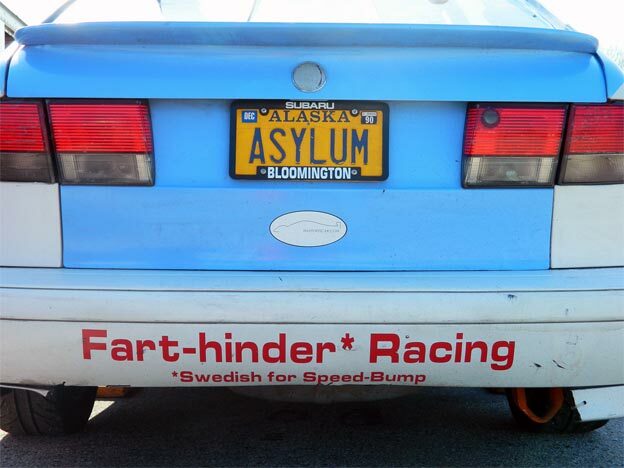 Special Drift Saab 9-3 RWD is up for Sale!